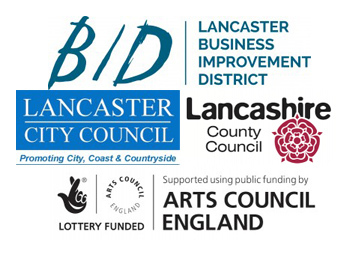 If you would like to join our email database, to receive occasional announcements and the quarterly newsletter from the Lancaster Arts Partners please click on the link below to select the appropriate list. View our full calendar of upcoming events in Lancaster here. I love that anyone from anywhere can experience the arts and culture Lancaster has to offer, even if they just have half an hour on a Friday night. Try something new!